Give your Dog the real Texas experience on our spacious ranch-style property with all the comforts of Home! 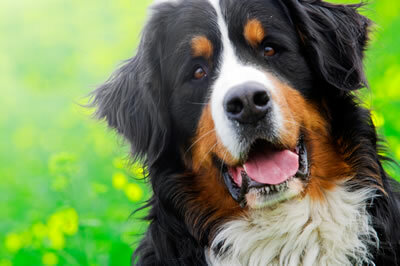 Receive updates and pictures of your Dog during the stay! Take advantage of our convenient Dog pick up and drop off chauffeur services throughout the Dallas Metroplex! 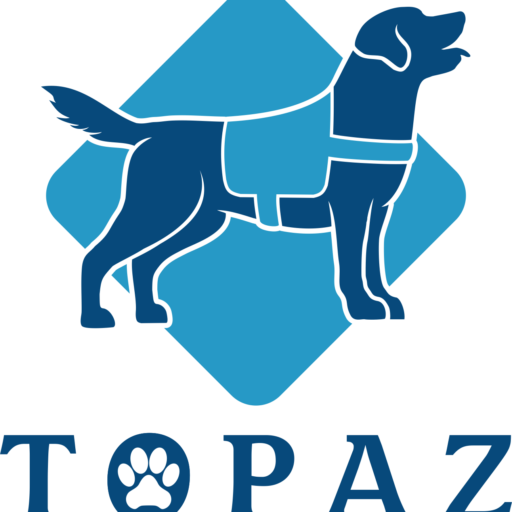 © Copyright 2019 Topaz Assistance Dogs. All Rights Reserved.